The CPU is the most important component in any PC. This is because it is responsible for almost everything that is going on inside your computer. In a gaming PC, the CPU plays a major role, which is why you should be careful with the choice that you make. When it comes to buying the best CPU for a gaming PC, its core, cache size and clock speed will matter considerably. This is a review of AMD Ryzen vs Intel for the best CPU brand to choose to help you make the best choice. When building a PC for gaming or for whatever need, there are many things that should be considered. AMD or Intel is however the very first thing every PC user should think of. The two are very different from one another, just the same way as the products that they produce. Making the best choice is crucial in this case, as the CPU brand always determines the beating heart of your PC. For many years, Intel was the premium choice of CPU. This is because it had all what computer users needed including better technology and overall performance particularly in high-end. AMD was only popular for its affordable solutions, which mainly relied on raw power in order to at least compete with Intel’s solutions. Things changed drastically after the release of AMD’s FX series if CPUs. The FX series was offering a unique number of cores, a higher overclocking potential and a higher base clock speed. This brought AMD the much needed attention to outdo its rival in the market Intel had dominated for years. After a long time of no big new releases, high-end Ryzen 7 CPUs were released to compete specifically with Intel’s i7 models. This followed several other releases of Ryzen series CPUs including Ryzen 3 and 5 models. The last to be released was the Ryzen Threadripper, which is so far the most powerful of them all. The choice of a gaming CPU can be very tricky especially if you are choosing between Intel and AMD Ryzen. When it comes to Intel, all its processors include on-die integrated graphics. Its performance is however not up to par with the discrete, stand-alone graphics chips or the add-in graphics cards. AMD’s desktop processors on the other hand do not include integrated graphics. 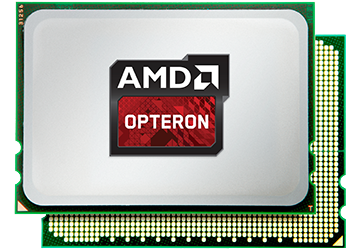 In their place, AMD combines its processor cores with its Radeon-branded graphics cores in order to create one package or chip called an Accelerated Processing Unit (APU). These tend to perform better that the Intel’s on-die graphics solutions especially with the new generation Vega powered models. They however cannot outdo the add-in graphics solutions, which are a little more costly. Serious gamers however prefer to use an add-in graphics card or a discrete CPU other than the integrated graphics. This leaves us with Intel as the dominating processor in the gaming performance. AMD’s chips will however shine in multi-threaded scenarios and will be great at running applications that can support multiple cores. Intel’s chips are the totally opposite of this; they do not do so well in multi-threaded settings but they can shine really well in restricted thread situations. These days, games are more multi-threaded than they were in the past though they only use 2-4 threads. This makes Intel the better CPU option for gaming, even after considering optimizations that come with the AMD Ryzen. 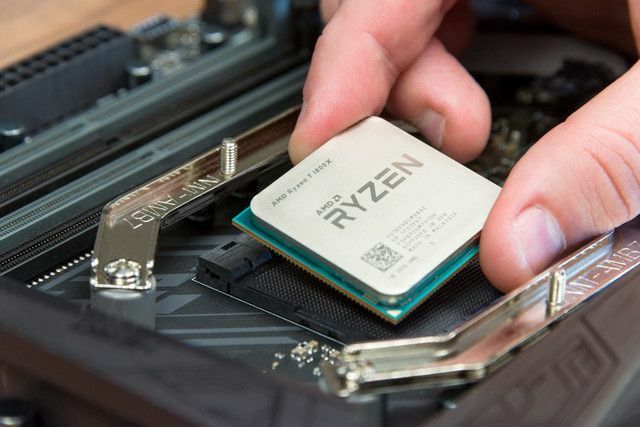 Ryzen CPUs have always been preferred by many computer users because they have a higher number of physical cores when compared to Intel chips. Before Ryzen came to the market, Intel was doing very well since it relied on hyper-threading. That is its single physical core was used to function as two logical ones known as threads. Now, Ryzen are here and they are more superior to any Intel CPU in terms of core count. This is what gives AMD Ryzen an upper hand in the mid-range and high-end. Their core count ranges from 4/8 to 8/16. This however, does not entirely determine the performance of a CPU though it gives the Ryzen a certain type of edge. A lot of people will consider the cost of a gaming CPU in order to save some money. While this may be an important factor, the value you are getting from the choice you make is much better than how much money you will save from the purchase. If you compare the two in terms of the cost, AMD will be a better choice here since its chips are generally cheaper than Intel chips. A low-end AMD Sempron for instance will cost you about $30 while a low-end Intel chip like the G3930 dual-core processor will go for about $40. The same kind of pricing difference is seen as you go up the performance level, with Intel chips costing a little more than AMD chips. However, this does not mean that expensive is always good especially with the arrival of AMD Ryzen CPUs. The new Ryzen 7 1800X is for instance the cheapest 8-core processor on the market today and a great performer. 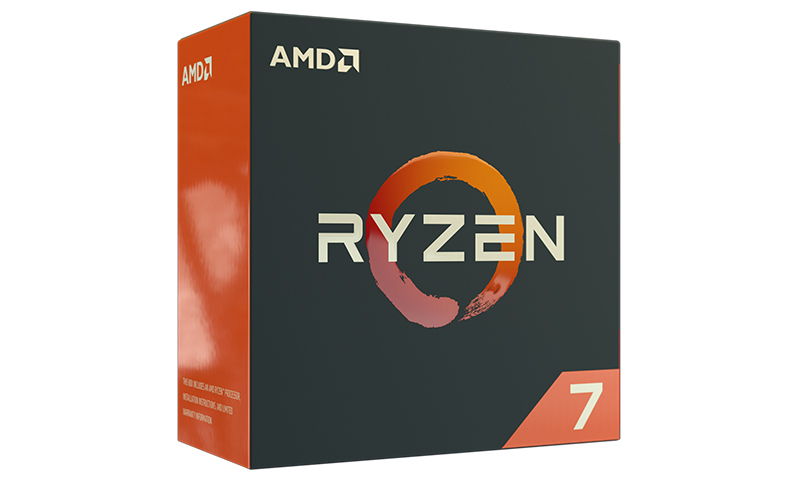 The 8th core Ryzen 7 1700 is also very affordable, with a price tag of about $290 but it is not least performing either. The cheapest Intel 8th core chip will cost about $600 but it is not the best performing chip you will get. AMD Threadripper processors have higher base speeds and larger amounts of shared caches when compared to Intel’s. This is what makes them the best choice even if they are a cheaper alternative. They will however require more power when compared to Intel’s X-series chips and may have lower peak speeds. This means that both of them are great in almost equal measures when they are compared in terms of price, power and performance. When it comes to CPUs, compatibility touches on two main aspects of the motherboard, which are the socket and the chipset. CPUs must be compatible with both the socket and the chipset. The socket is important as it connects the CPU to its other components through the motherboard. After that connection, the CPU will communicate to its other components through the chipset. AMD Ryzen CPUs use the latest types of sockets and chipsets, which have been specially designed for them. Intel CPUs on the other hand use LGA1151 sockets, which were introduced almost three years ago. Since then, every new CPU generation has brought about introduction of new chipsets. With this respect, AMD’s sockets and chipsets are future-proof but Intel’s are not. 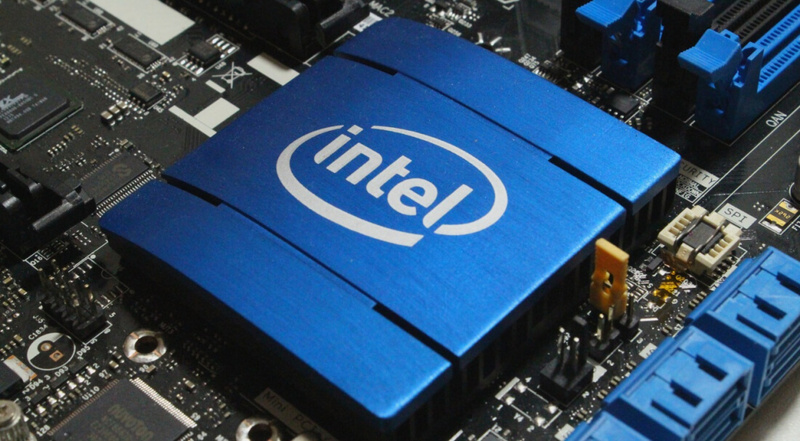 A new Intel CPU will require a newer version of a chipset. If therefore you want to upgrade your last-generation CPU for a next-generation one, you will have to upgrade your motherboard too. Clock speeds are also very important when you are comparing processors to determine the best one for gaming. Such speeds are for instance 4.5GHz and 2.7GHz. These speeds are however not always fixed. There are boost clocks, which seem to offer an increase in performance though temporarily and only in specific scenarios. The problem is that some processors are sold with locked multipliers. This means that it is impossible to overclock its cores. If you have one of those that allows overclocking, it will benefit you so much to learn how to do this manually. This way, you can always end up with a better performing processor. Overclocking a processor is very easy if you have a processor that allows it. The good thing is that both AMD Ryzen and Intel offer unlocked CPUs in various price ranges. All Intel CPUs with an X or a K in their processor label will for instance allow for overclocking. These are for instance Core i7- 8700k. On the other hand, all AMD Ryzen chips will allow overclocking even though not all of them will support automatic overclocking. The amount of speed you get after overclocking will depend on the chip you are using though. Some chips will perform better after overclocking than others. It is important to consider those chips that handle overclocked speeds better for a better performance. Going by the current situation in the market today, AMD Ryzen will automatically take the cup. Ryzen CPUs are very cost-effective in both long term and short term. They also offer better value and are more compatible since their AM4 sockets are likely to last another couple of years. Their chipsets are also compatible with the next generation of Ryzen CPUs. This however cannot be said about Intel CPUs. They are costly though more powerful. They are also not compatible. In conclusion, Intel is a better option for gamers who want to enjoy better performance and are willing to pay for it. If not, AMD Ryzen will work just fine. For professional use, Intel will be a better choice of the two but for gaming, AMD Ryzen will work very well. wgy r some ryzen beingcalled intel?